Can´t believe I passed FIRST TIME. Couldn´t have done this without Eamons help. 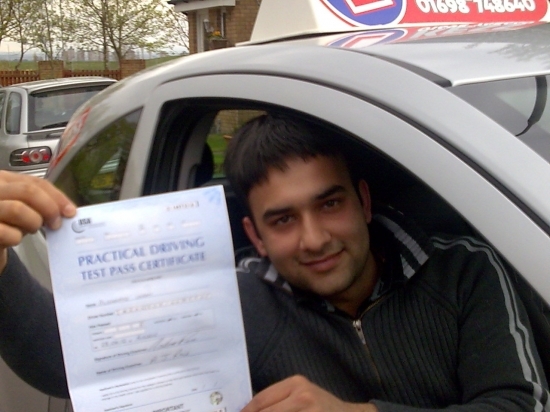 He was patient and supportive of me and all lessons had a very friendly atmosphere.